Leveled land, great location to build! 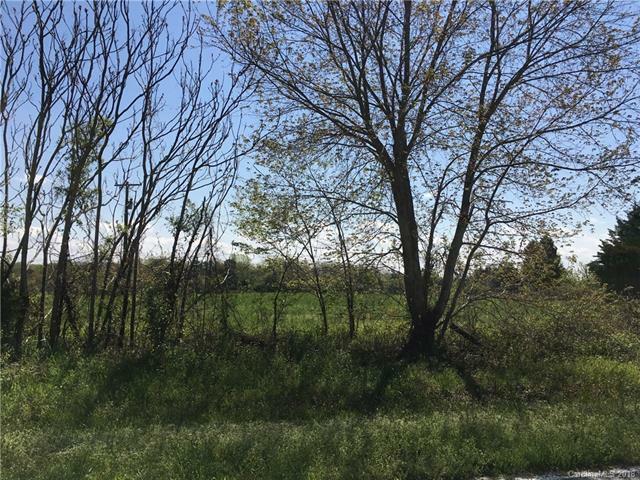 Surrounding lots are also available for purchase; parcels 210990 & 210989.Seller would prefer to sell all 3 lots together, but is willing to sell minimum 2 lots together. Offered by Allen Tate Steele Creek. Copyright 2019 Carolina Multiple Listing Services. All rights reserved.